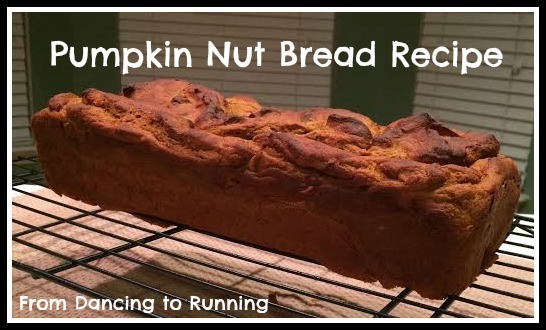 Disclaimer: Through my affiliation with Fit Approach, I received two boxes of Fit Body Bakery products in exchange for this recipe and review. As always, all opinions are my own. Its no secret that I love cooking and baking. I don’t bake as often as I’d like to, partly because the time and effort it takes to bake from scratch, and then clean up the mess that pulling out the flour, sugar, and other baking ingredients makes, is sometimes just not worth it. While I could always rely on boxed mixes, most mixes are very high in calories, sugar, and preservatives. So when I got the opportunity to try out two boxes of Fit Body Bakery products, I immediately jumped at the chance. Fit Body Bakery currently has four different mixes on the market: a cookie mix, a brownie mix, a muffin mix, and a pancake mix. All four mixes are low in fat and sugar, and are also gluten free. They are 100% natural, meaning they don’t contain any preservatives or artificial ingredients. Each mix is also high in protein, making them a great treat to have while trying to live an active and healthy lifestyle. I received two of the four mixes, the Motivator Muffin and Power Up Pancake mixes. Using the muffin mix, I decided to make another bread recipe, incorporating many people’s favorite fall flavors: pumpkin, cinnamon, and nutmeg. In a large bowl, mix together the muffin mix, applesauce, pumpkin, milk, egg whites, cinnamon, and nutmeg. Stir in the chopped pecans. Using shortening, grease an 8-by-4-inch loaf pan. Pour the batter into the greased pan. Bake for about 50 minutes, or until a toothpick inserted into the center of the bread comes out clean. Cool the bread in the pan for 15 minutes, then continue cooling on a baking rack until cooled completely. Eager to give Fit Body Bakery a try? Be sure to head over to their website to place your order, and use discount code SP15 to save 15 percent off your order. Discount code expires November 30, 2015. QOTD: Which mix from Fit Body Bakery would you like to try? 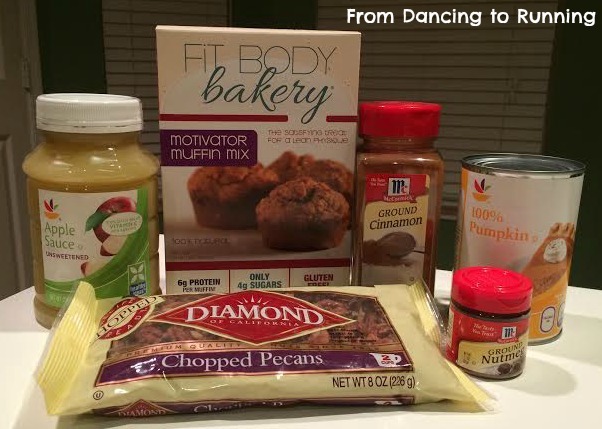 This entry was posted in Food and tagged Fit Approach, Fit Body Bakery, giveaway, product review, recipe, Sweat Pink Ambassador. Bookmark the permalink. This looks absolutely delicious! Great way to enhance a boxed mix to make it more flavorful! That sounds great! Ooooh I love protein pancakes but those brownies are calling to me. I’d love to make PROTEIN PANCAKES with this!! Thanks for the chance to win! I have never heard of fit body bakery. But that looks so good. I have been eating some pumpkin bread that was given to me all this wk and every time I eat a slice I know it’s not healthy and keep thinking there has to be a way to make this healthier. Now I can. ooooo I think I’ll make this with my muffin mix! Cookies would be my choice, for sure!! Oh yum! Great idea! I made cookies with my mix! It’s so hard to find baking mixes that are gluten free AND don’t contain any potato flour/starch! This makes me really happy to read. YAY! I love pumpkin bread! Great take on the muffin recipe. looks like your bread came out great. this is a really awesome recipe! yum I want to try the brownie mix!